Some people want healthy hair. Some people want natural hair. And some people want outrageous hair! When it comes to outrageous, rebellious hair colors, purple hair has to take the cake. 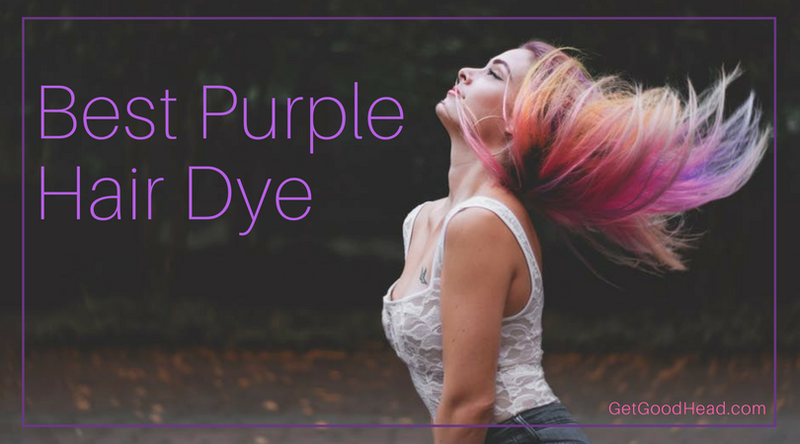 Whether you’re trying to feel regal (after all, purple is the color of royalty), look good enough to eat, or channel your inner comic book super hero, dyeing your hair purple is a sure fire way to grab people’s attention and turn their heads. There are a lot of purple hair dyes out there on the market, and deciding on the color you want is only one step of the process. Here are our four favorite purple looks, including the best purple hair dye recommendations, and tips on how to achieve that stunning purple-y shade you desire. Purple doesn’t have to be deep, dark, and loud. It can be cute, pastel-y, and princess-y, even. If you’re more so looking to embody a fairy tale look, then a lavender or lilac shade of purple hair dye is for you. The secret to achieving a truly sugary sweet shade of purple is to bleach the heck out of your hair – unless you have platinum blonde hair naturally, you’re going to have to lighten up your hair color so that a pastel end color is easier to achieve. Once your hair is pale, you’ll want to use an appropriate shade of purple hair dye. It’s important to note that if you’re looking to achieve a multi-toned pastel purple, you may have to use other dyes! For example, do you want a cool lavender with undertones of blue? Then make sure to use some light blue hair dye, or a blue toned bleach before applying your purple hair dye. 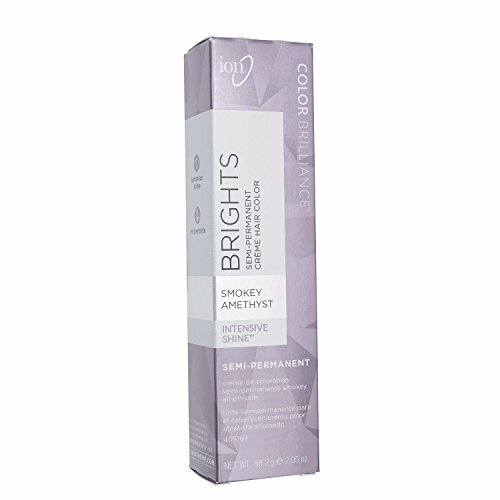 For a the best purple hair dye in a lavender shade, we recommend using Ion’s Smokey Amethyst color Brilliance. At under $10 a pop, you can look like a punky princess without breaking the bank. More of a gothic villain than a pastel princess? Try using a deep purple hair dye, with dark blue or red undertones. With hair this intense, you’ll command any room you enter; no one wants to mess with a purple-haired vixen. Dark purple hair is also more suited to those with warmer, and darker-toned skin. If you’re pale, a dark purple may make you look paler. But if you’re looking for a goth look, then this ‘do is definitely for you! As always, the first step when using purple hair dye is to ensure your hair is light enough to color; this means bleaching is going to be your first step. Secondly, depending on whether you want your dark purple hair to have complimentary undertones, you’ll want to use a dark blue, or dark red dye before applying your purple hair dye. 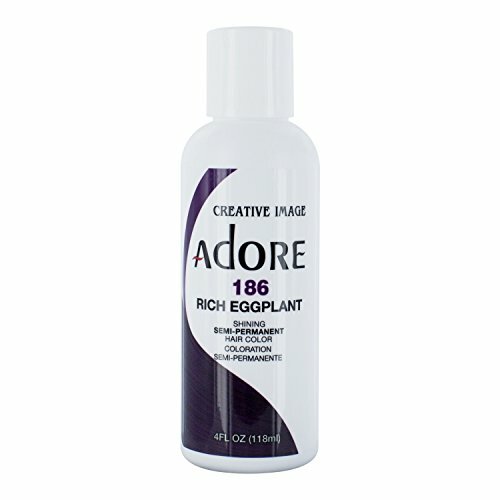 For a dark look, we recommend using Adore’s rich eggplant hair dye. To add a dark undertone, layer it with Adore’s navy blue. To achieve a purple ombre hairdo, you’ll first need to lighten up the ends of your hair – where you’ll be applying the purple hair dye. Don’t worry too much about reaching a platinum blonde, as a light brown is as far as you’ll need to go. After all, you don’t need brightness or brilliance to achieve this au naturale look. Once your ends are ready, you’ll want to dip dye them into the purple dye/s of your choice. As always, feel free to combine dyes to achieve new colors, or to layer dyes to achieve multi-toned looks. 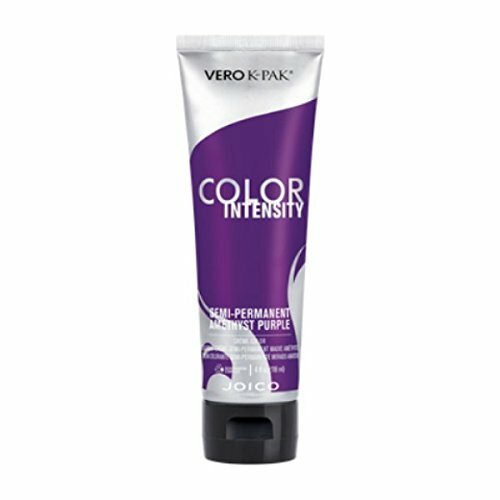 For dark hair with a warm purple ombre, we recommend using Joico’s hair color intensity in pink, indigo, and purple. 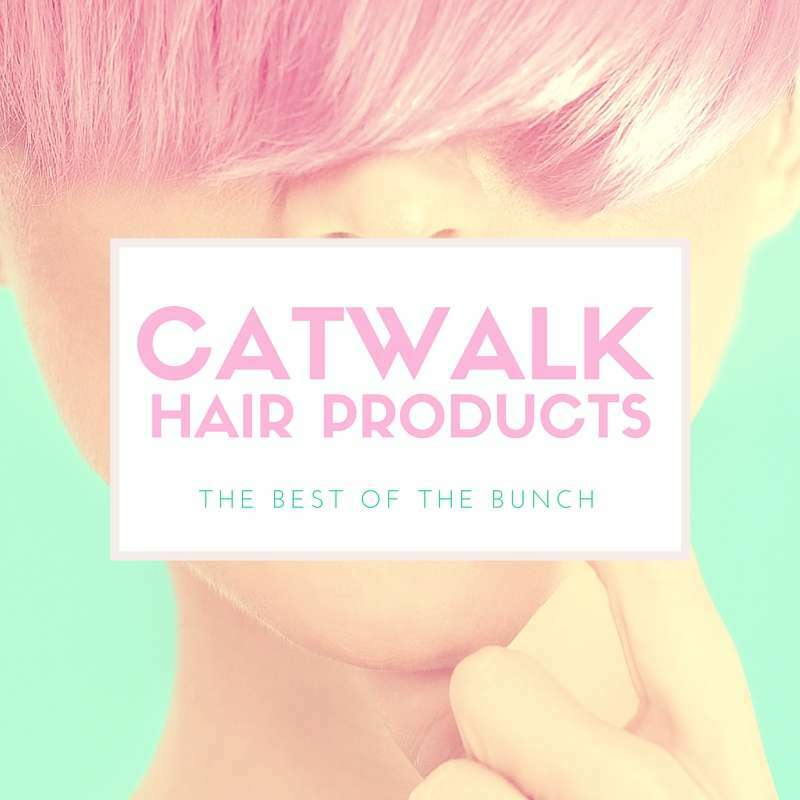 When you’re done, you’ll have a look that’s just a little bit rebellious, whilst looking effortlessly natural. Did you dye your hair, or did it just grow that way? For those playing at home, we get it that Hollywood-grade purple hair dye might be a bit out of budget, so we’ve got the best purple hair dye suggestions for those of you DIY-ing it. After lightening your hair, try pairing Manic Panic’s Deep Purple Dream with Clairol’s Nice ‘n Easy Natural Darkest Brown for a chocolatey, deep purple shade. If you’re looking for a lighter and brighter shade than Katy, you can swap out the dark brown for a cooler natural shade, or an alternative color of your choice! Katy Perry herself has gone through different iterations of purple dyed ‘do’s, from greyish lavender, to eggplant shaded blue. Start off with the ombre look, as it doesn’t require a full bleach, then move on to the gothic and Katy Perry looks – as dark purple hair dye doesn’t require bleaching to platinum blonde. Wrap up with the pastel purple hair dyes; lavender and lilac looks – as these take the most work. Remember that bleaching can damage your hair, so if you want to rock the purple look for a while, implement a nourishing hair care routine to lock in moisture! 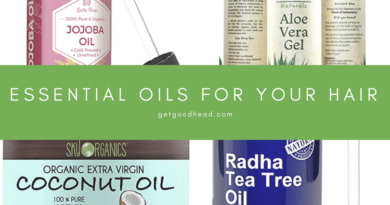 Try argan oil if you have money to spare, or a leave in conditioner can also help keep the bleached-out-frizz at bay. What do you think? Are you ready to go purple? 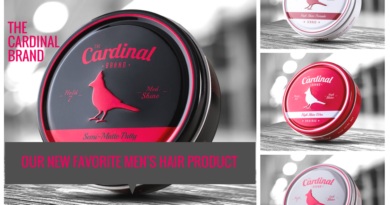 Try out our recommended best purple hair dyes and let us know what you think in the comment section below.